It’s a word that stirs up different images and feelings for each of us. A word defined by culture. I think our grandparents or great-grandparents would define it differently than we. For me, the word “love” evokes a warm feeling in my heart. 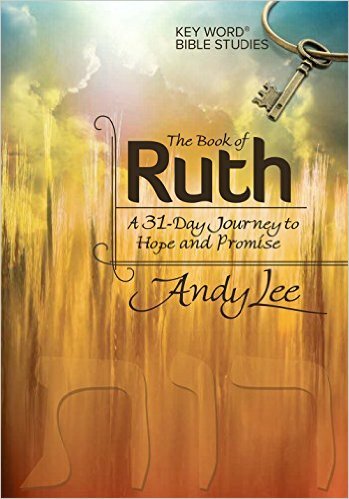 Security, acceptance, provision, and desire. To be loved is to be desired. Is this what David meant when he said that God’s “love” was better than life? 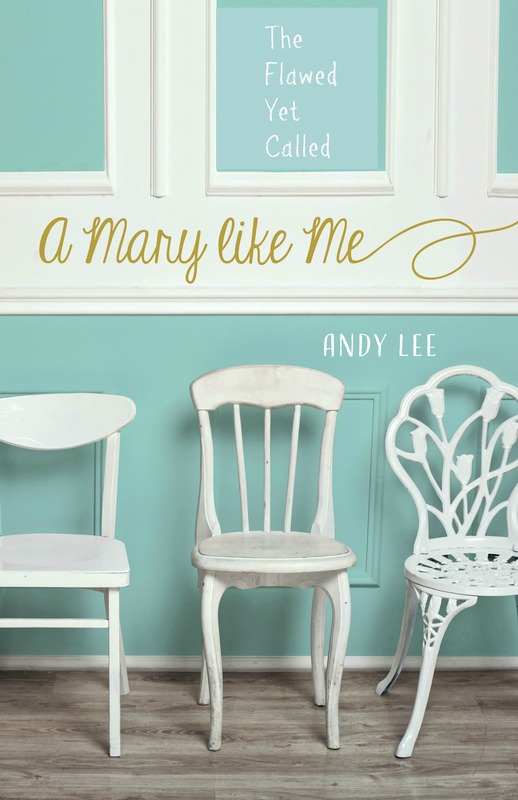 And I know that God’s love somehow takes me out of myself, my neediness, my holes within, and breathes new purpose into my limited time on earth. And I know His love gives me a greater capacity to love. Greater compassion. Though I know the power of love, I also know that my vision of love is flawed as seen through mortal eyes. I believe our English translation mars the meaning of the ancient word David himself penned when he wrote this psalm. Chesed is not earned. It simply flows out of the heart of the giver. It’s in His DNA. It is who He is. 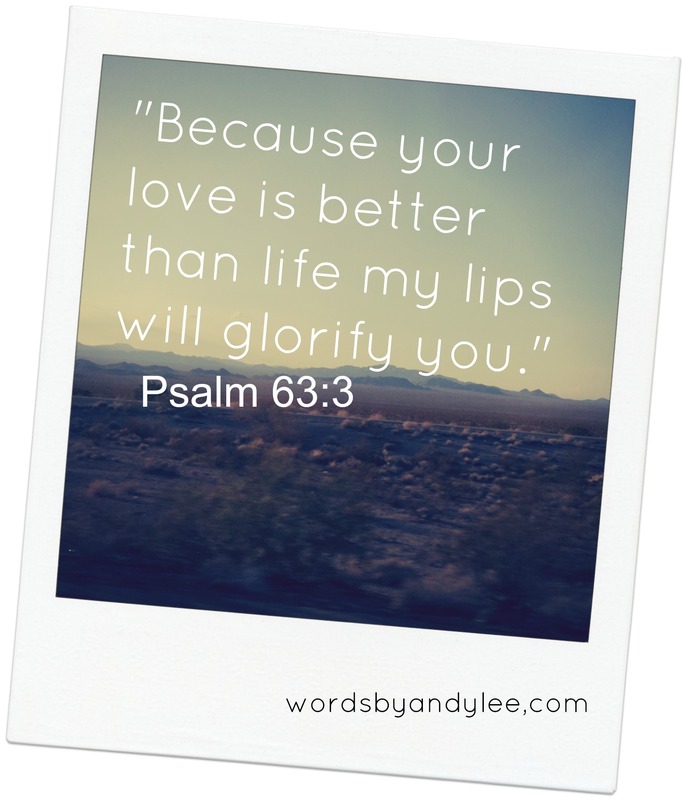 Somehow this changes Psalm 63:3 for me. If I use the word “love” in translation it involves my heart which feels that love, and there is nothing wrong with that. But it draws me into the definition rather than keeping the focus on God. 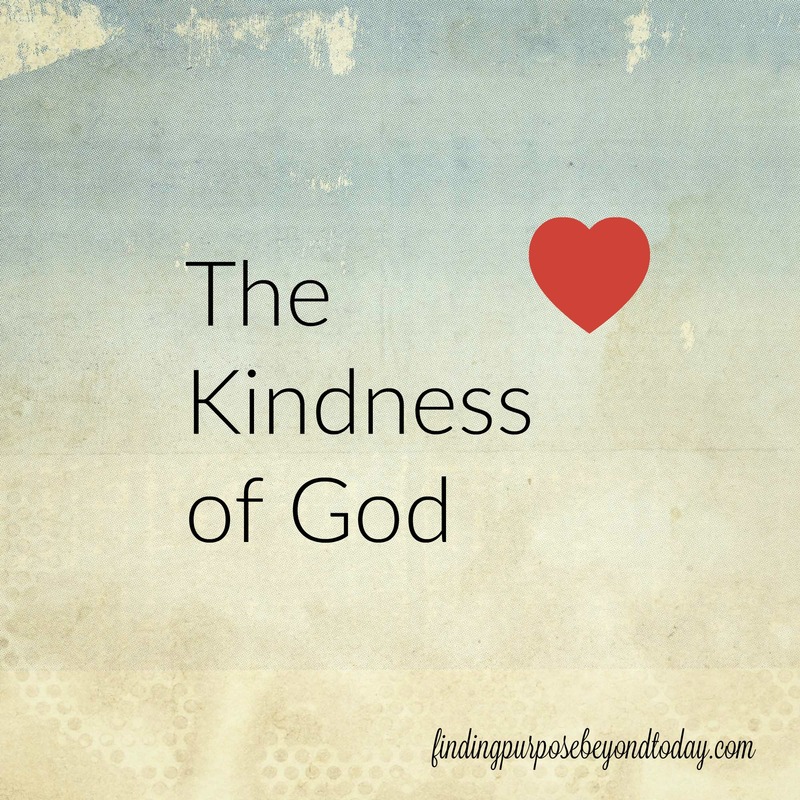 When I employ the word kindness the focus goes straight to God and who He is. When life gets hard, tumbling out of control and one bad thing happens after another, our first thoughts of God are often that He’s punishing us or He is angry. It may seem He is withholding His love. What would happen to those thoughts if we remembered that His DNA is kindness? 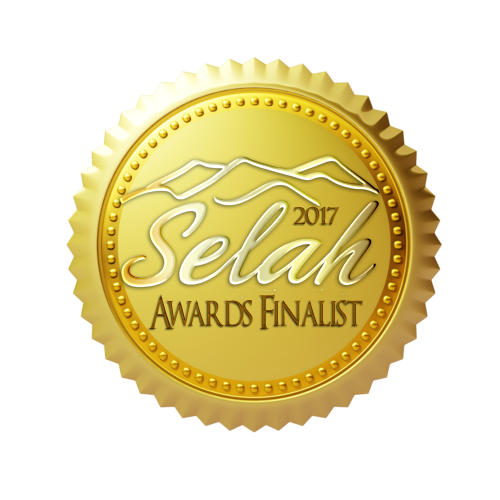 Would it help us see the problems for what they really are–life in a fallen world and an opportunity to lean on and trust our Savior? 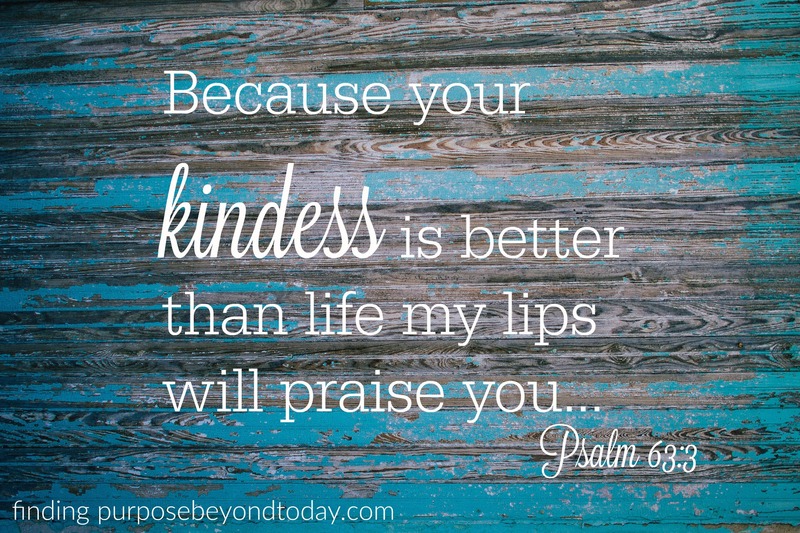 Share your thoughts: Does replacing the word “love” with the word “kindness” help you better relate to Psalm 63:3? Why or why not? 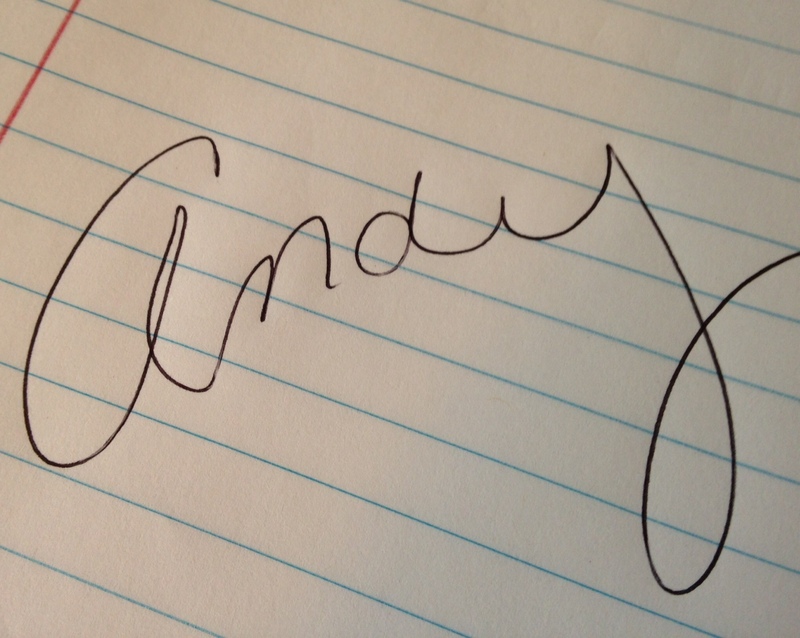 Love this, Andy. A loving heart FEELS something but His chesed GIVES something, reaching toward us to cause goodness to flow our way. Amen, Terry! I love how you worded it. I may have to borrow that sometime. 🙂 Thanks for stopping by.